For Davey and his friends, the worst thing in the world has happened. They have a big match coming up and their teammates are falling like flies. 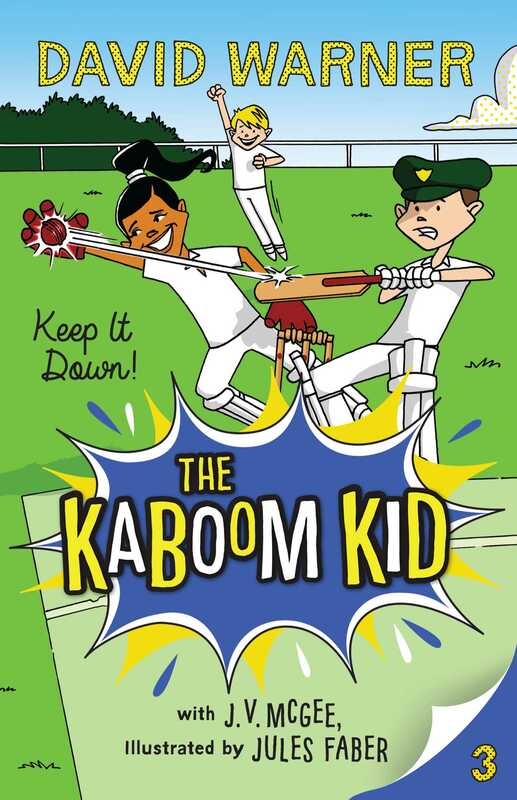 Most terrible of all is that Mo Clouter, the school bully who hates cricket, wants to play. What’s he up to? Luckily, there’s a new kid at school, who just happens to be an ace player. Tay Tui is an awesome wicketkeeper, but she won’t stop singing while she plays. It’s so distracting! Then, disaster – Davey’s in trouble again and he’s on detention for the match. It all seems hopeless. How on earth will they play without a full team, let alone win?